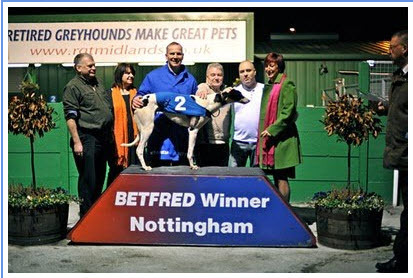 As mentioned in an earlier blog post, the dog earmarked to become the first twitter greyhound led all the way and won tonight at 5/1. Details on how to get a share here. Next ›Are sectional times of any practical value?